China seems to have gone mad for everything Australian. In many ways (as I have argued before) we are in a ‘golden age’ for Ozzie products in China. China now boasts over 350 million middle class consumers with a changing set of priorities and expectations, particularly when it comes to Health Care Products. Indeed, China the second-largest pharmaceutical market is expected to be worth $167 billion by 2020. 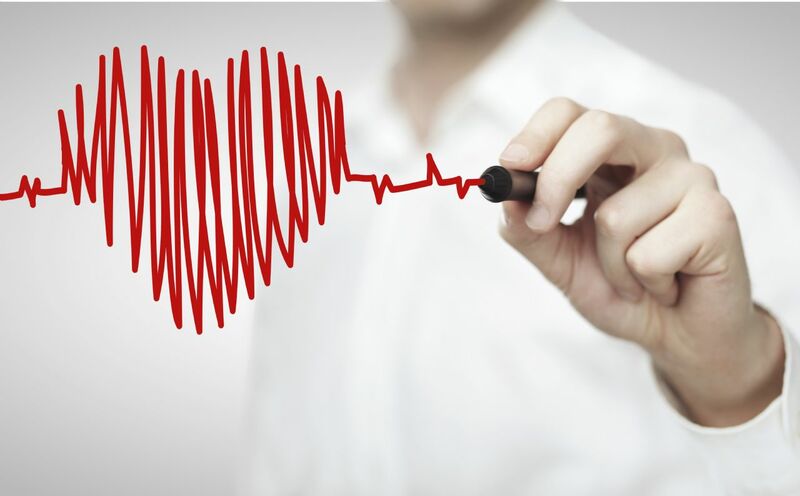 Healthcare is one of the first priorities in terms of improving product standards & has created a strong demand for international brands that are perceived as high quality when compared to Chinese, local versions. A wave of scandals has really affected the image of Chinese health products and boosted Australia’s reputation in this sector. 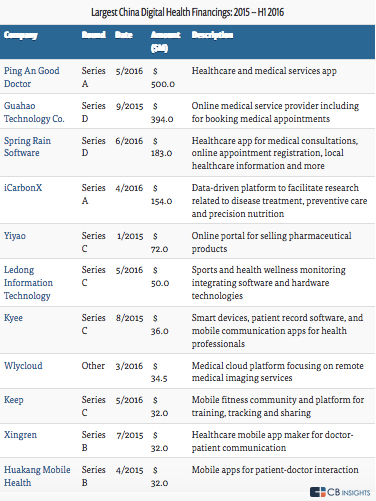 The answer for Health Products is to drive visibility, reputation and ultimately sales online. E-commerce now accounts for over 45% of all product sales in this sector, impressive figures by any global standards. An example is ‘Pharmacy 4 Less’, a medium sized business with a number of chains across Australia. They begun life in Sydney before expanding to South Wales, Queensland, Victoria & Western Australia. 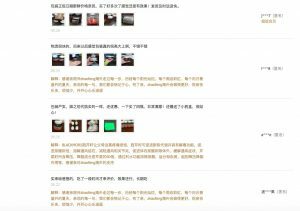 The company have now ‘set up shop’ online on China and devoted resources to building their presence on the Chinese net. The results have been successful with Rania Awad, the companies GM estimating that e-commerce accounts for 15% of total revenue. ‘In a way, the Chinese consumer found us, or more broadly speaking, Australia’, Awad said. An example sample ad by Pharmacy 4 Less. There is no way to sell via other channels, digital is the only way for marketing & sales. Why? If you apply to sell outside of cross-border platforms you need to wait for licensing approval in a highly regulated market, if you are successful you have to wait 3 years for regulatory approval. On cross-border these restrictions are not in place, you can set up & start to sell without licensing . Vitamins & Skincare are the main sellers for Pharmacy 4 Less in China. The key is to test the market and see which products sell the best after an investment into branding and reputation, once sales figures are analysed you can devote a larger portion of the budget into the most effective product lines. ‘Blackmore’ have been a huge success, daily they appear at the top of Tmall Global & have sold more than 30 000 units per month. 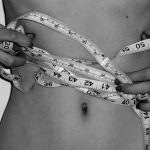 What Sort of Supplements are Popular on Crossborder? Blackmore Sell More 30 000 Units per Month on TMALL. This is with no special event, consider the sales volume at a special e-commerce event like 11/11, China’s infamous singles day. This is not simply because they are on Tmall, it’s not a ‘magic bullet’, it’s because they have a very effective branding & marketing campaign. A range of Blackmore products listed on Tmall. The Chinese buy brands, especially in this sector. They need to develop trust and perceive the products in a positive light, simply exposing your products on e-commerce platforms is not enough. An effective marketing campaign therefore makes or breaks any product launch in China. Chinese consumers are some of the most active and discerning, they will research extensively online before deciding what to purchase. Awad from Pharmacy 4 Less spoke of; ‘very intense engagement within Chinese social media channels, it’s all about the brand image, it’s difficult to repair a brand image so everything has to be perfect’. For Health Products you can consider; Tmall, Taobao Global, WeChat Stores, Youzan or Jingdong (to name a few). It’s important to select the most effective platform based on your budget as the set-up costs can vary greatly. 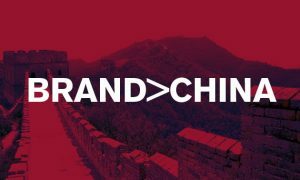 Cross-border is not a ‘magic bullet’ for health brands in China, you need to invest in a quality marketing strategy to drive traffic and sales. Ensure you budget for this. Despite the best visibility, without branding sales conversions will not be sufficient. Forums are wildly popular in China, many consumers turn to forums such as Tmall, Baidu Tieba, Zhidao or Tianya to drive sales, posting comments from user to user is key, Consumer recommendations are powerful so focus on generating positive reviews and starting threads in forums that are engaging, the rate of comments will up-rank the post improving its visibility. There is a growing infrastructure of Daigous in China, these are personal re-sellers who can purchase your product at the best price and then re-sell to their communities via their own social media and sales channels. The plus, you achieve sales figures and can outsource the selling process. 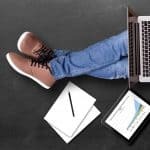 The negative, you cannot directly control your brand reputation so it’s important to build strong and trustworthy relations with a consistent network of Daigous. Next you must invest in targeted DSP & PPC (Pay Per Click) ads, these can be featured on e-commerce platforms themselves as banners (for example) or on search engines such as Baidu, Sogu or 360 as Pay Per Click links based on keyword searches. In China all adverts need to target Mandarin Character keyword sets, it is therefore vital to select the most effective set of terms to optimize your ads & ensure the most qualified visibility. This can be choosing a more niche, specific set of terms to drive qualified traffic at the best rate of investment. Marketing for all product types is becoming more social networking centric over time. It’s a vital component of any digital strategy. Let’s focus on the two largest networks WeChat & Weibo. 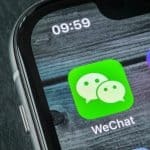 WeChat now boasts over 877 million monthly active users, e-commerce is a large part of the WeChat eco-system with ‘WeChat stores’ enabling sales directly through the app’s own payment system at the touch of a screen. You need to actively drive traffic to a WeChat store by group posting, moments sharing and engaging with Influencers to re-share to their social networks. 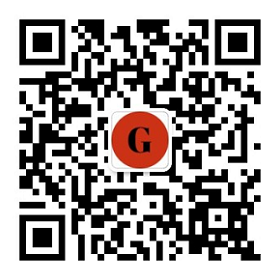 You can also drive traffic by embedding QR codes on external sites that link to an ‘official account’ (business account) or your WeChat store. QR codes allow the user to scan through directly to the account. WeChat as a branding and sales tool is very important, the best content on WeChat is built in HTML5, this will ensure a quality and smooth user experience if your budget allows. 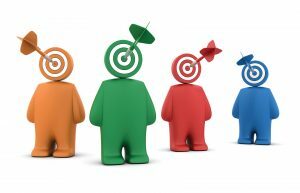 Weibo allows for extra-ordinarily targeted exposure with specific consumers niches targeted based on other accounts they follow, relevant interests, demographics, location and even device type. The best options for WeChat are to invest in ‘Fan Tunnel’ ads (on the news feed), display and search engine display (appearing as a result on Weibo’s discover/search feed). Within Weibo you cannot link to a WeChat store but you can link directly to a Taobao Global stote (as both are owned by part owners Alibaba). You need to understand the different aspects of the e-commerce eco-system to leverage your potential. 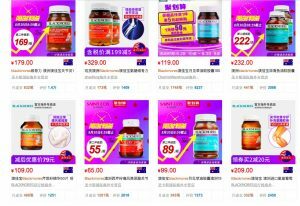 Australian Health Care Products certainly are in vogue, the key is to act fast, the market will only become more competitive when it comes to visibility on the best Chinese Characters. You also need a specialist local partner to guide you through this very different e-commerce system. We are a specialist e-commerce agency with a wealth of experience bringing brands into this market with successful results to validate this. Please contact for a chat with one of our experts. You want to understand more how we can help you ? 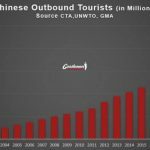 NextHow To Market Your Brand In The Diet And Vitamin Market In China ? Hii Benji I would like to work with you and would like to explore your products in India. As I am having 10years of experience in pharmacy can promote products efficiently. Health sector is the priority for me.